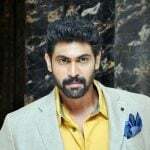 Controversies • After she started dating Prabhu Deva in 2008, his wife Latha filed a petition at the court to take action to stop Nayanthara and Prabhu Deva's from their live-in-relationship and resettle her family life. 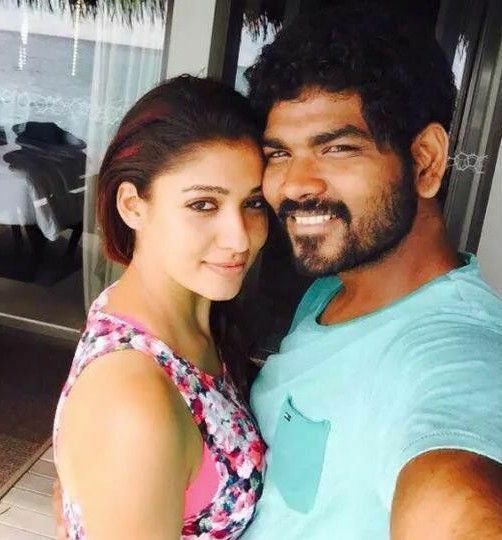 And, after her hunger strike warnings and other pressures, Nayantara ended her relationship with Prabhu Deva. 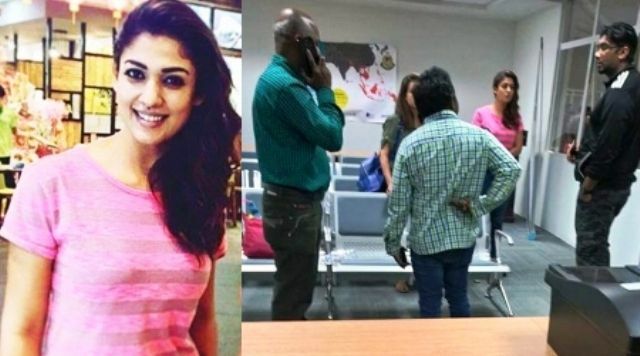 Nayanthara was born to an orthodox Malayali Syrian Christian family, but in 2011, she converted to Hinduism at the Aarya Samaj Temple in Chennai. 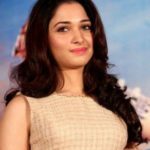 As her father was in Indian Air Force, she grew up in different parts of India, like Chennai, Gujarat and Delhi. She was the runner-up in the 2003 Best Model in Kerela. During her college days in 2003, college, director Sathyan Anthikkad saw her and cast her in a Malayalam movie. Her 2005 film Chandramukhi was such a huge hit that it was the longest running South Indian film with 800 days at Shanthi Theaters. She got her breakthrough role as Goddess Seetha in the film Sri Rama Rajyam, for which she won Filmfare and Nandi Award. 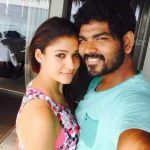 She tattooed Prabhu Deva’s name on her wrist during a relationship with her. 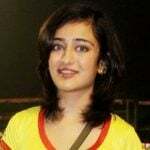 If not actress, then she would have been a Chartered Accountant.